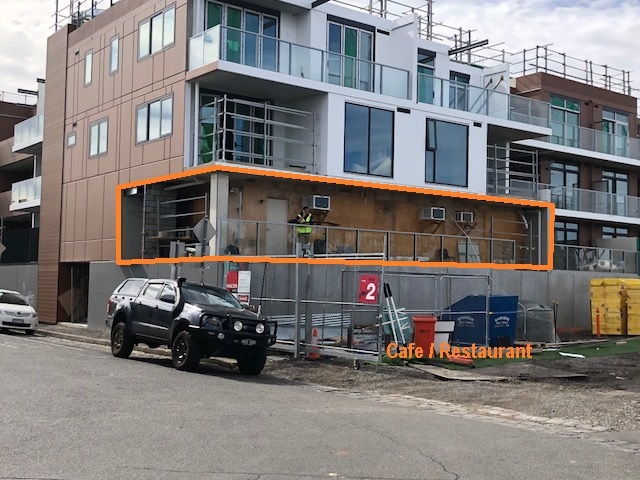 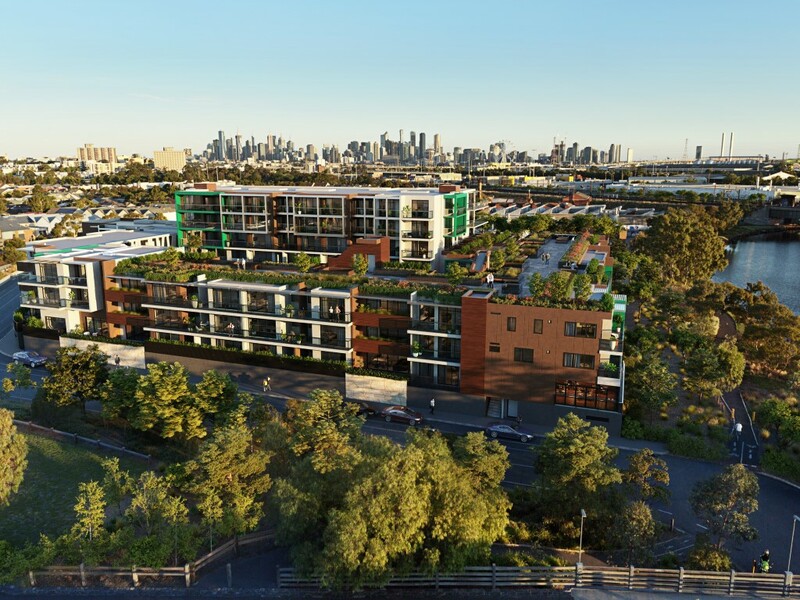 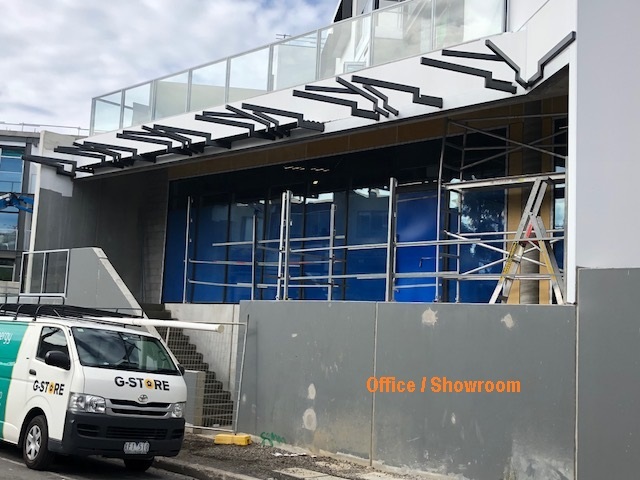 Taking inspiration from Kensington's unique history, the new Riverside Place Estate development enjoys a stunning location on the banks of the Maribyrnong River. 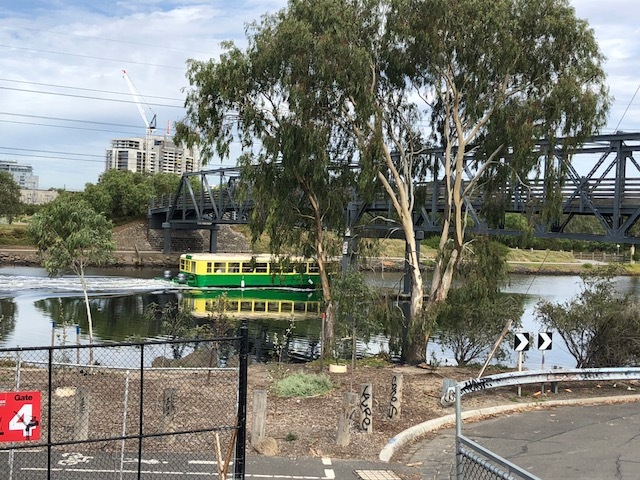 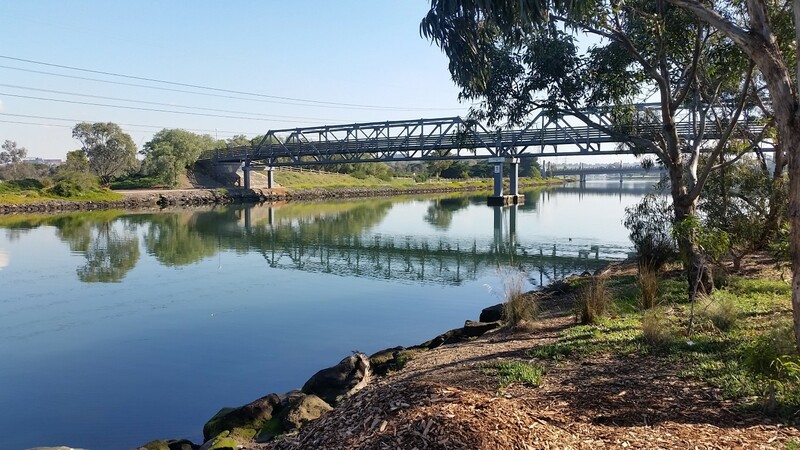 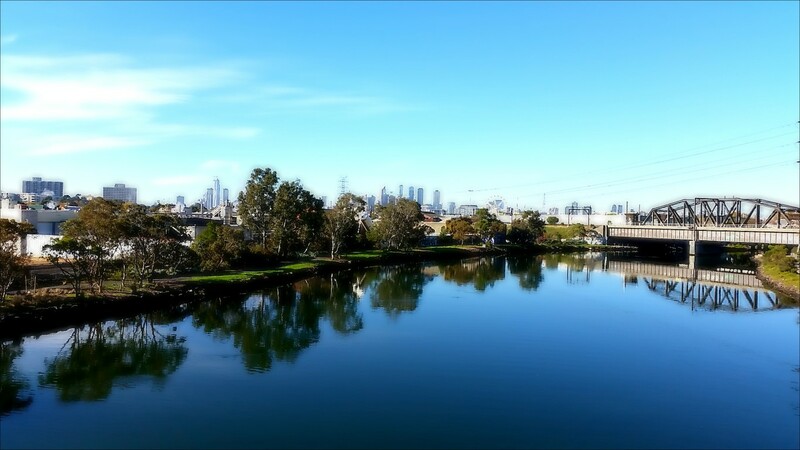 Located on the banks of the magnificent Maribyrnong River, parklands, running/walking/cycling trails. 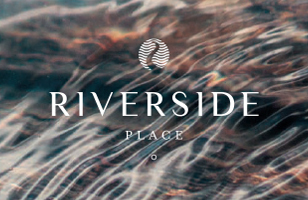 Part of the soon to be completed 186 apartment Riverside Place Estate.